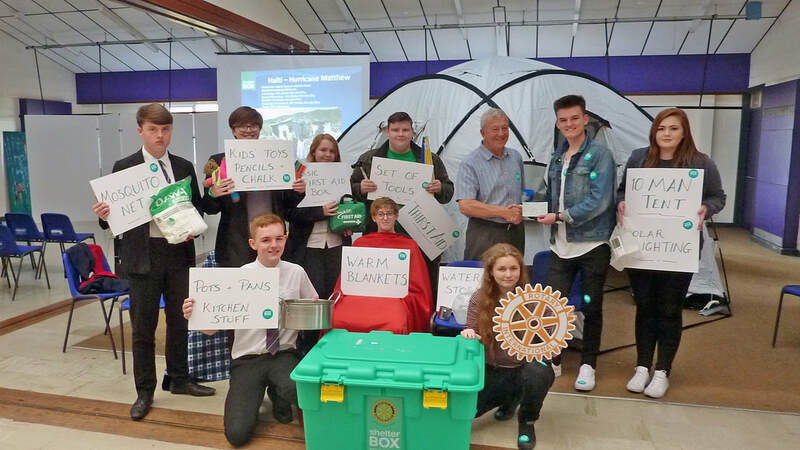 This green box provides emergency shelter and vital equipment to support communities around the world overwhelmed by disaster and humanitarian crisis. If there are families in need of emergency shelter, ShelterBox does everything it can to help them rebuild their lives. Want to know more about Shelterbox ? Then please ask us, or go directly to Shelterbox via the button. Shelter Kit........ so just what's inside the Shelter Kit? A range of simple and rigorously tested tools to repair a home, start a new life and find a way out of the rubble. Nails: 1kg of timber nails will also secure and make fast the new settlement. Claw hammer: another universal tool for nailing together a home. 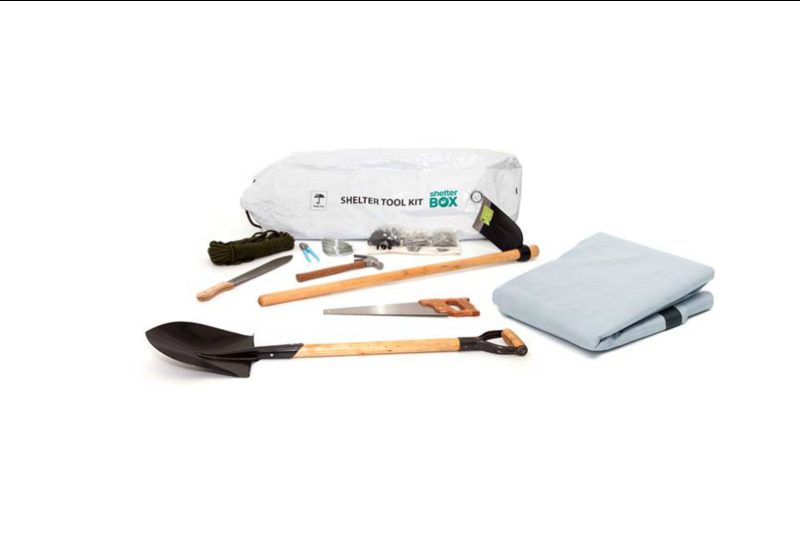 A shelter kit reaches people and places a ShelterBox just can't. A shelter kit helps rebuild a life, nail by nail, knot by knot, wire by wire.